After our workshop in Auckland today we decided a breath of sea air was in order. Lunch in St Heliers and a stroll along the beach. 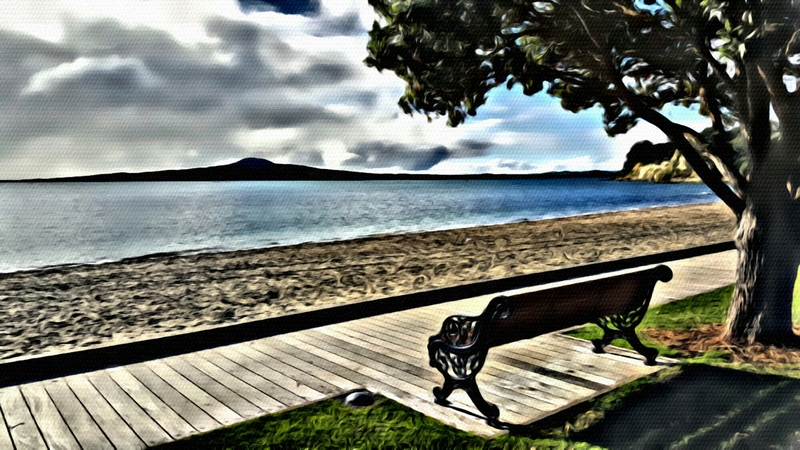 I’ve been trying out a new app called Portrait Painter – quite nice effect but a little bit limited.